Start taking classes at Well Hotel Bangkok Sukhumvit 20 and other studios! 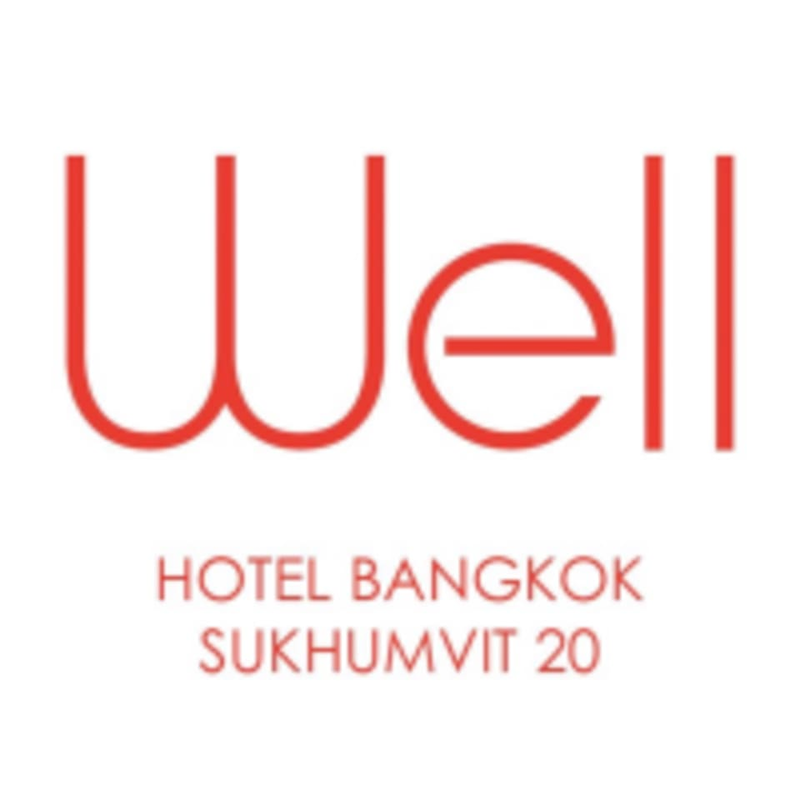 Well Hotel Bangkok Sukhumvit 20 is a lifestyle hotel with distinct wellness concept to cater to the health-loving guests through food and beverages, spa, fitness and wellness program. Indulge in the well-balanced lifestyle at Well Spa, Fitness Centre and rooftop salt swimming pool. Take a break from the hustle and bustle of the big city and leave the world behind. Wear comfortable workout clothes and athletic shoes for the gym. Wear suitable swimsuit for the pool. You will be provided a towel, free infused water (Please bring a bottle), shower with toiletries and hair dryer, sauna and locker. Please contact the hotel's front office desk upon arrival. The gym and pool are located on the 7th floor. Well Hotel Bangkok Sukhumvit 20 is located on Sukhumvit 20. It is a 10 minute walk from BTS Asok and MRT Sukhumvit or BTS Prom Phong. Nice pool but fitness with little (barely) equiptment, both weight and cardio. Sauna also didnt work because its installed in an air coned room so it never gets hot. Free water and towel. Its in the hotel so expecting some hotel guests also using the pool. Its a shame the location on the map provided on the website was wrong as I ended up going to Ekamai 67! So I spent the first 30 minutes in a taxi! Please change this on your site!